Bullying is an epidemic that has troubled teachers and students for years. The psychological and degrading effect it has on its victims is far more lasting than any physical wounds. 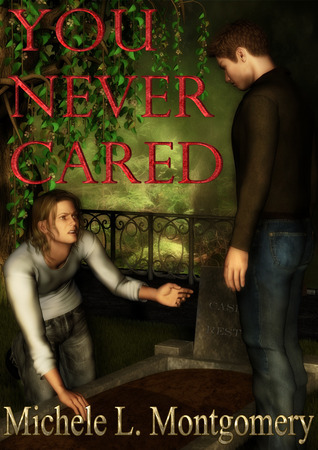 I am glad there are realistic works of fiction, such as this story, that explore the negative effects of bullying on the victim, the victim’s classmates who witness the bullying, and the bullies themselves. 17-year-old Casper takes his own life as a result of bullying that has gone too far. This story is told from the perspective of Jordan, who allowed his friends to torment Casper, and who was once his friend until their lives went in separate directions. Sadly, this story did not have the emotional impact on me that it should have. Maybe there were too many “I” sentences, too much introspection, too much telling and not showing. I just couldn’t feel Jordan’s pain, suffering, and remorse, while Sammy’s agony broke my heart. I wanted to understand why Jordan allowed a friend to suffer and I wanted to be convinced he was sorry, but I didn’t like him any better at the end than I did at the beginning.